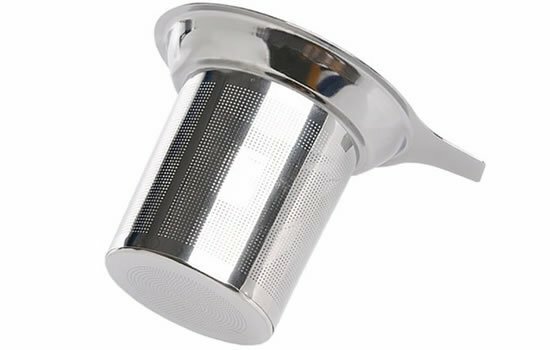 So at to make it easy for our customer – we have sourced this fantastic stainless steel 1 cup strainer – were selling it cheap at only £4.49 each. Hand blended in Bristol, ethically sourced loose leaf herbal tea’s. Super fresh and bursting with flavour! 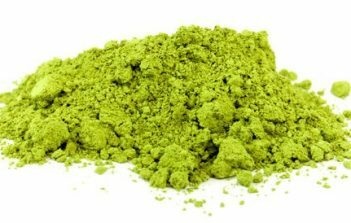 Unique Blends: Most blends have been invented & created Mr Tea’s Teas. After Tea – Digestion Aid. 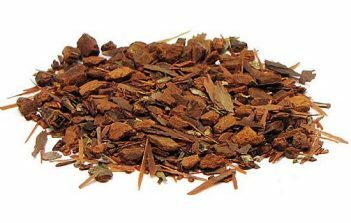 Amazonian Chai – Antiviral & Anti-fungal. 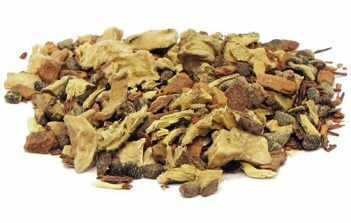 Roots Tea – Mineral Rich. 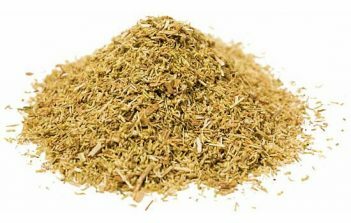 Flora Tea – Helps Allergic Symptoms. 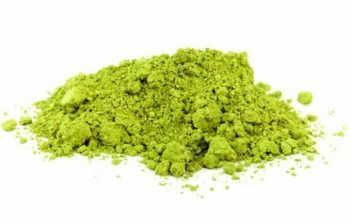 Japanese Genmaicha – Strong Anti-oxidant. Purifying Tea – Soothes the Stomach & Intestines. Hurricane – Anti-bacterial – Good for Colds & Flu. 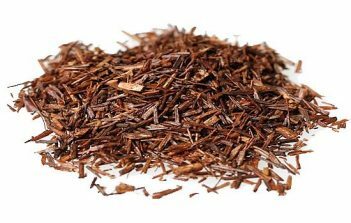 Rooibos Chai – Simply yummy with Ginger. Our teas are not just flavourful but also very good for you. 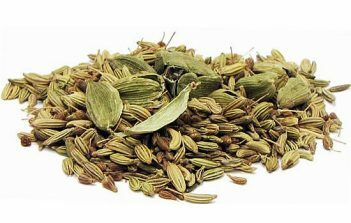 Whilst we don’t claim that our teas can cure terminal diseases or the like, the herbs we use are used in many cultures around the world to strengthen the immune system and eliminate a huge array of ailments and diseases. All our teas contain adequate amounts of these herbs which allows the infusions to be effective even when consumed in small quantities. At the same time none of the flavours are compromised which is often the case with herbal teas. 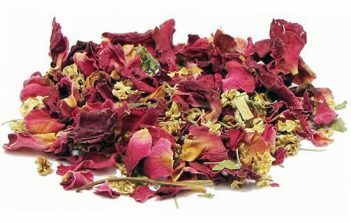 Our tea blends are mostly our own creations. Most blends we sell have been invented and created by us. After conducting extensive research on the compatibility and properties of the herbs, the teas have undergone long periods of testing before they were deemed adequate for trade. Some of our blends were tested for 6 months to a year in order to reach a standard of perfection. When we say ethical, we mean ethical. Our ingredients are guaranteed GM free and only sourced from areas in the world which have the least amount of environmental pollution and better human rights standards. We do not support or endorse forced or slave labour. We don’t ever compromise on these issues. Our teas have strong aromas and intensely rich flavours. Whilst aromas and flavours are rife when it comes to herbal teas in general, very often they lack depth and intensity when consumed. Our customers truly get value for money. Many of our teas are so potent that one portion can make 2 pots without any loss of flavour.